Supermodel in the making, Kaia Gerber continues her role as the YSL Beauty ambassador and stars in the latest sets of adverts from the high-end fashion label. Traveling to a desert location for the shoot, the modeling sensation is a dream come true, giving off chic California vibes in the campaign. 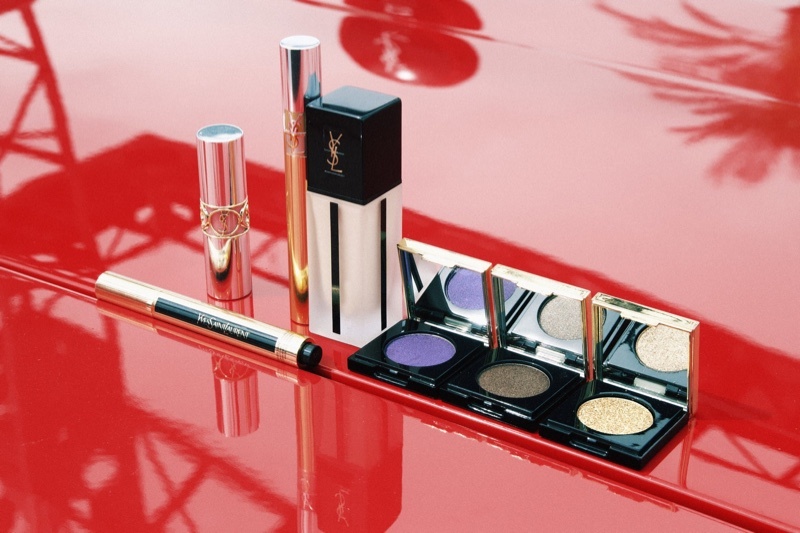 The campaign unveils the YSL Beauty Station, and Kaia poses in a convertible, wearing glamorous makeup looks from YSL Beauty with bold red lips, glimmering eyes and fresh dewy skin. The brunette model is clad in casual ensembles and has her hair styled in loose waves, looking like a trye beauty. 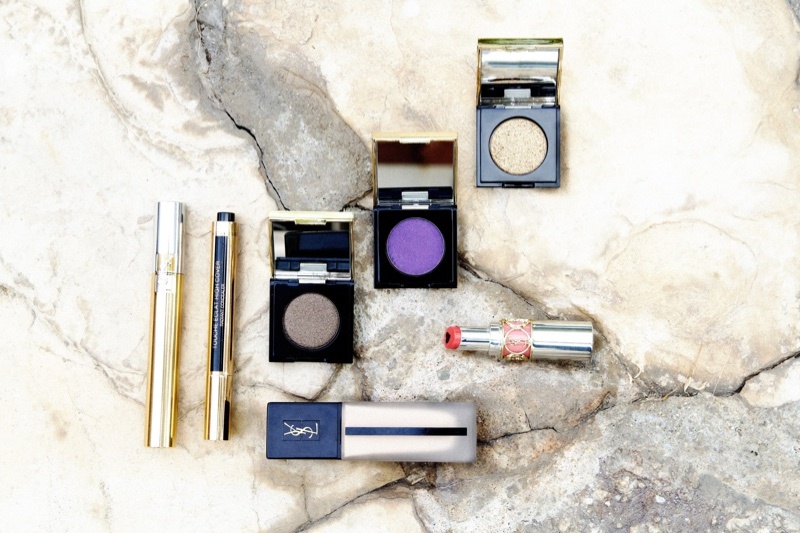 Kaia's makeup for the adverts is done by Tom Pecheux, and the shoot celebrates the launch of a YSL Beauty pop-up store in Cathedral City, California.